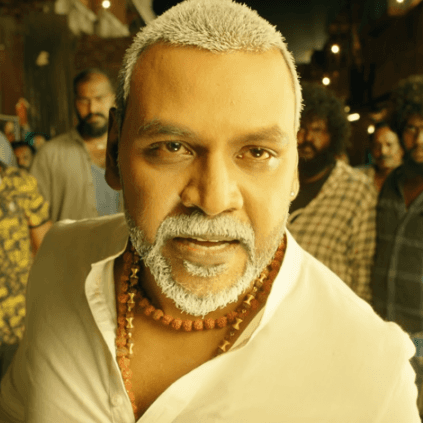 Kanchana-3 is an upcoming Tamil horror-thriller written and directed by Raghava Lawrence, who is also playing the film's lead role. Actresses Oviya and Vedhika will play the female leads while 'Kovai' Sarala, Devadarshini and Sriman essay the supporting roles respectively. The film has been certified by the Central Board of Film Certification. The film is given a U/A rating. The film is set for release on April 19. On the technical departments, Kanchana-3 features music produced the Madhan Karky formed online collective Doo Paa Doo and cinematography by Vettri and Sarvesh Murrari. The film is bankrolled by Raghavendra Productions and distributed by Sun Pictures. Stay tuned for more updates on the film. People looking for online information on Kanchana 3, Raghava Lawrence will find this news story useful.